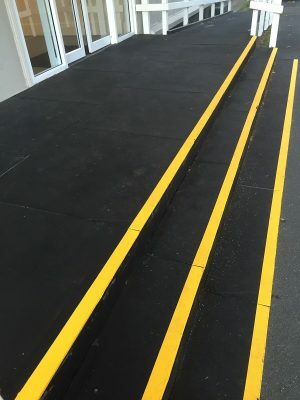 Please contact us for colour fleck and solid colour options. 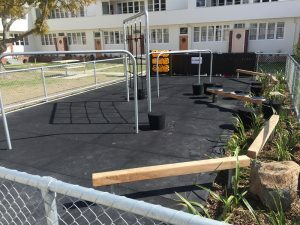 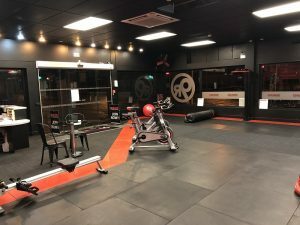 We use 100% recycled rubber that is powderised, moulded and compressed to form high quality New Zealand made rubber gym tiles. The tile surface is smooth, colourfast and factory finished in natural matt black or with a colour fleck introduced. A larger fibre backing improves the comfort of the tile, while absorbing impact and reducing the transfer of sound and vibration. 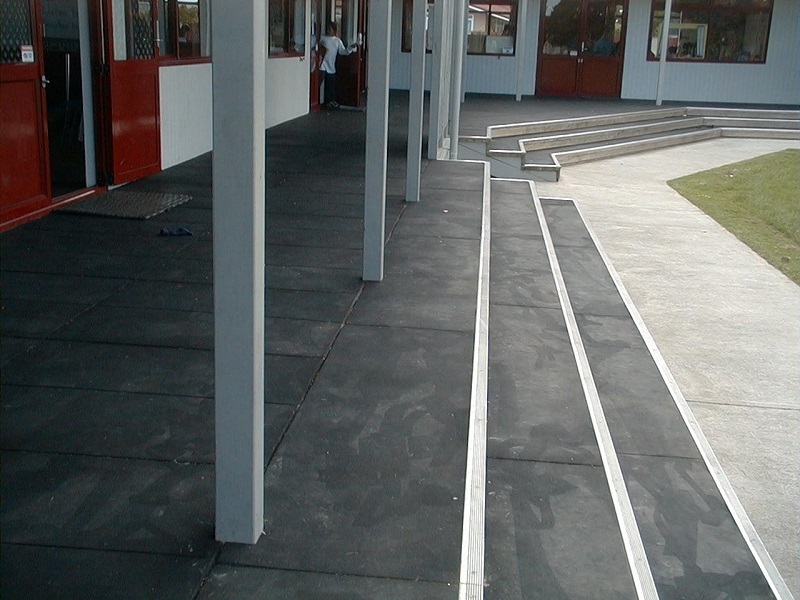 The rubber tiles can be customised and manufactured to suit onsite requirements. 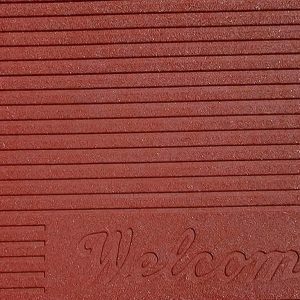 UV resistant means the tiles are suitable for indoor and outdoor use. 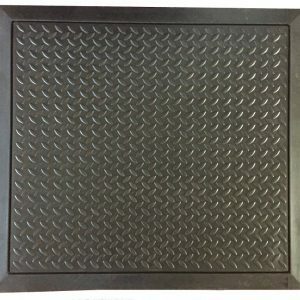 RB1524 is our standard gym tile at 1000 x 1000 x 15mm. 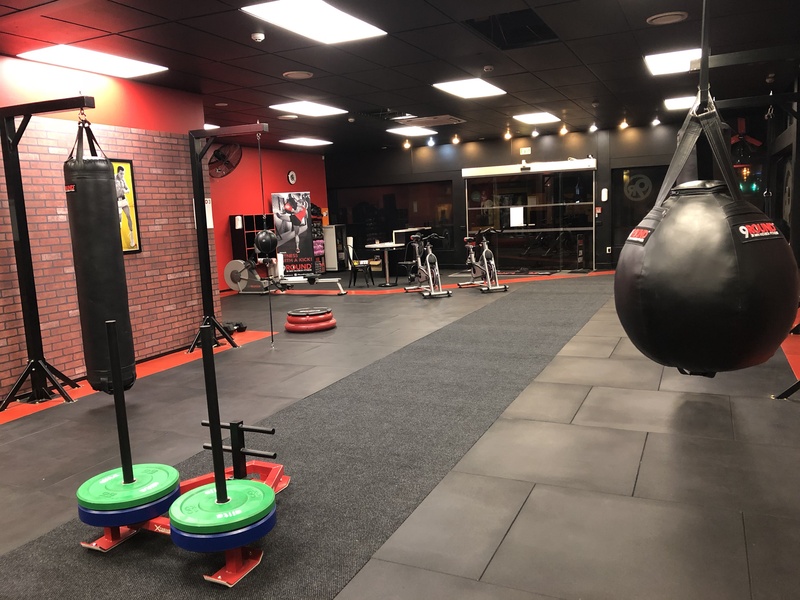 This tile can also be used for domestic, retail and office situations including gyms, changing rooms, weight rooms, retail outlets, offices and foyers which provides a modern look flooring alternative. 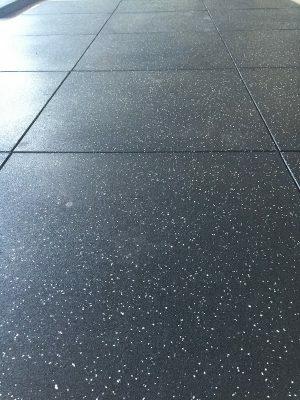 RB2024 is our impact tile which is 1000 x 1000 x 20mm which is ideal for aerobics flooring with great impact and sound absorbent qualities. 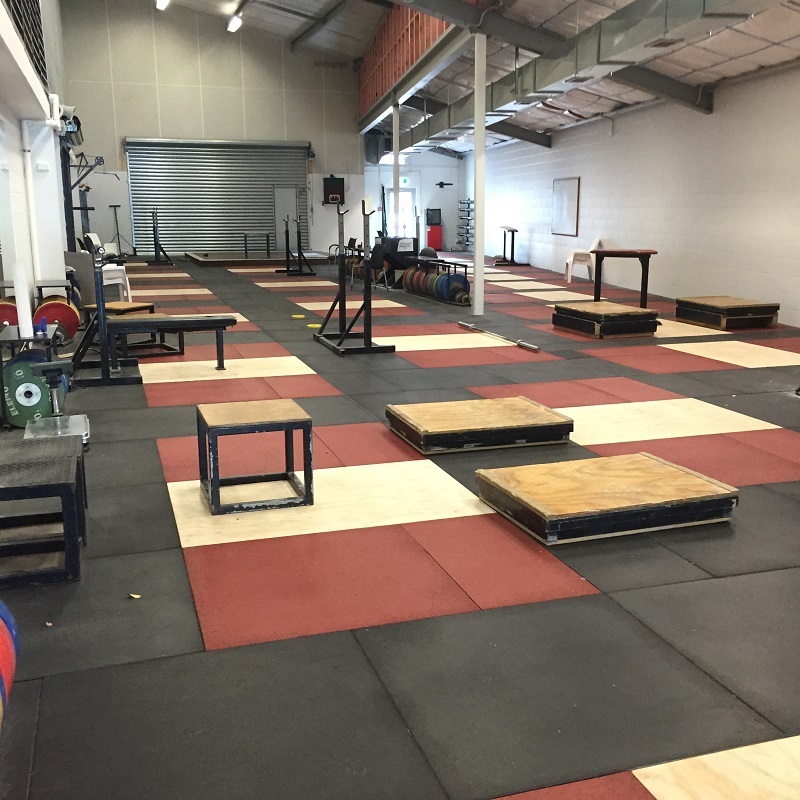 RB2524 tiles are ideal for weight lifting areas to absorb the impact of the weight training equipment. 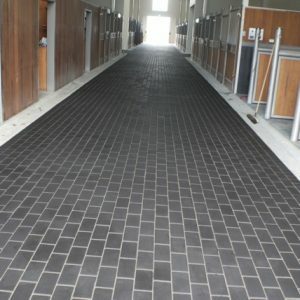 Each tile measures 1000 x 1000 x 25mm thick. These Multi Purpose Tiles are also ideal for golf club houses, outdoor walkways, ramps and steps. 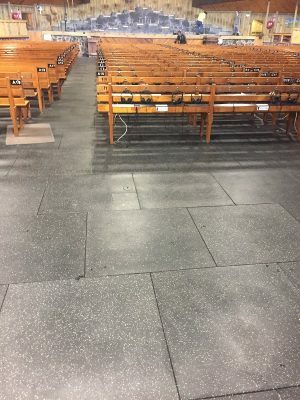 The tiles provide good acoustics, insulation, are anti fatigue, slip and impact resistance while being easy to install and maintain.